The 34th Annual Maltose Falcons Mayfaire Homebrew Competition has had a record number of 555 entries, beating their previous record by over a hundred! 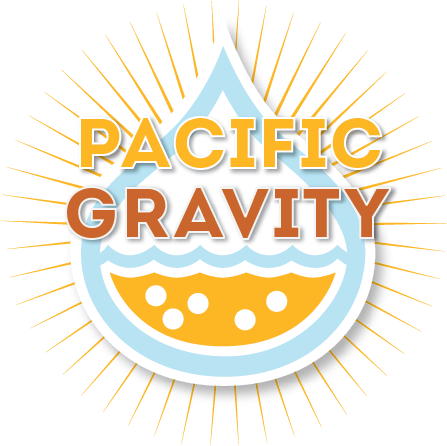 They’ve asked us to pitch in, so we have scheduled a preliminary judging round for Sunday April 22nd at the Culver City Homebrew Supply Company. We will be starting at 5:00 PM, and both judges and Stewards are needed. If you have a spare afternoon and are interested in drinking some high-quality beer, please come on by. Please send me an RSVP at [email protected] so we can figure out how many categories we can cover. The Culver City shop is as 4358 1/2 Sepulveda Blvd Culver City, CA 90230. OC Road Trip II: Electric Boogaloo The April flyer – check it out.